It’s Autumn! The clocks go back tomorrow, the leaves outside are orange, and the weather is beginning to become chilly. My favorite Autumnal flavor and dessert will always be Apple Crumble. The combination of fruity apple with spices topped with warm custard is simply delicious. 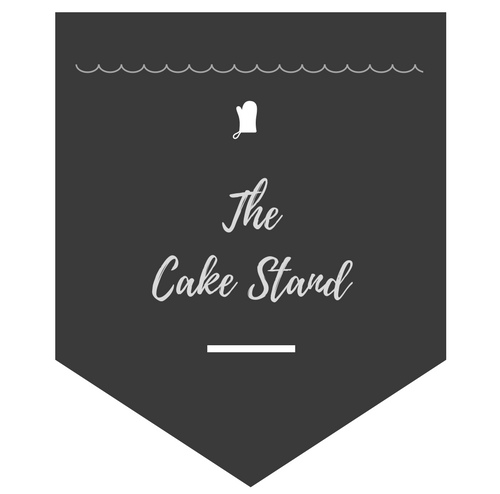 This week we’re taking a step away from the cupcakes cases and icing bag, onto a traditionally baked cake! When I was younger it was a routine that we would go to my Gran’s for dinner every Monday. So every Monday at school, I would constantly be thinking about what we were having, and most of all, about pudding! (some things will never change). Apple Crumble was one which came out on a regular basis during the colder months. My Gran’s crumble was the best I’d ever had, and til this day, no other one has beaten it. The crumb was always thick, and was never powdery like many can be, and the ratio with the apple was always spot on! With the turning of the seasons, I thought it was perfect timing to get an Autumnal bake out. I have never done this cake before so it took a lot of tweaking, and starting again, however, I got the result in the end! Similar to the Lemon Meringue Cupcakes it is a combination of a cake and a pudding. Served warm with custard is my biggest recommendation, but either way, it is yummy with a cuppa. I also got to test out my new cake stand! This was a surprise from my Mum and Dad last week from Laura Ashley, with 40% off, they could not resist- I’m not complaining! Adapted and tweaked from The Clever Carrot’s recipe. Peel and core the apples then cut into 1-inch pieces, set these aside for later. In a large bowl, using an electric mixer, beat the butter and sugar together until creamed. Beat in the eggs one by one using the electric mixer again. Pour this mixture into the baking tin but DO NOT put in the oven yet! Mix all the crumble ingredients into a bowl and combine using your fingers (yes this is very messy and very sticky) When it begins resembling crumbled pieces, stop. Leave to cool before taking the cake out, enjoy with custard or cream or with a cup of tea!